What you just read above (Ara ka mangu?) means How are you? 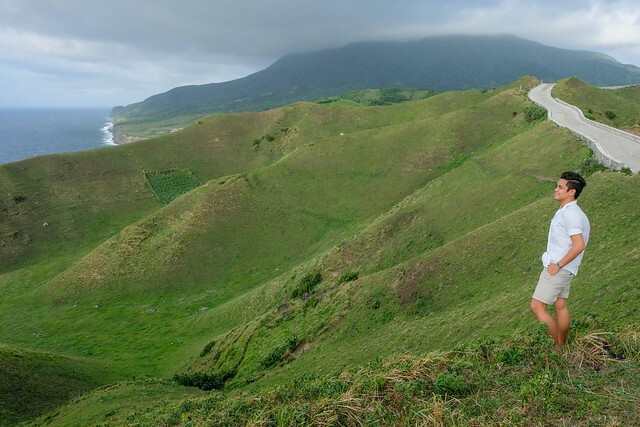 – in Ivatan (the language spoken in Batanes Islands) Thank you for coming back to our blog! 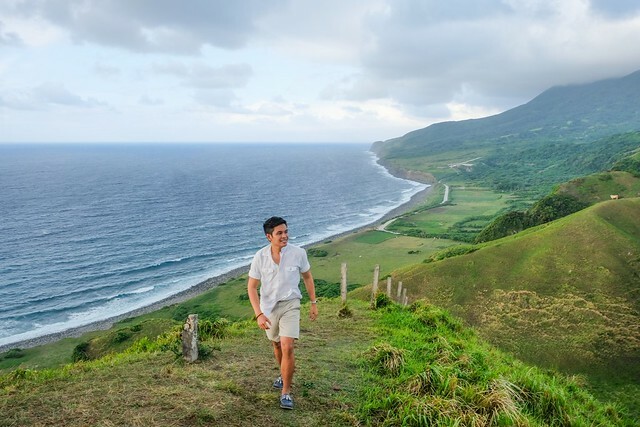 I know you’re hungry for adventure, that’s why we’re back here in Batanes! Not for the second, but for the third time! how time flies right? 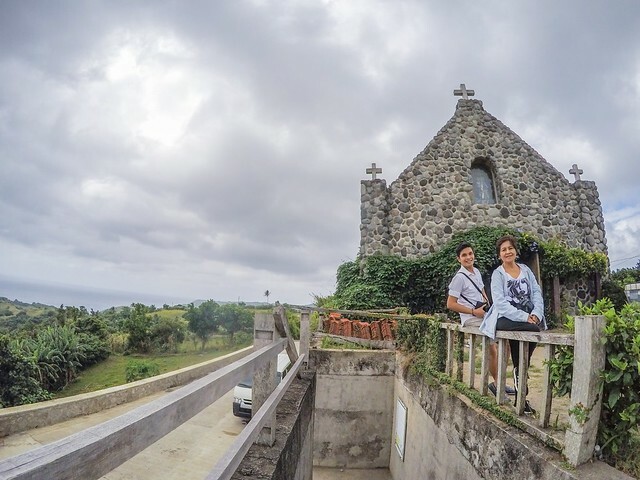 And now that we’re back in our favorite Philippine Destination, it’s just right to go around the islands with the best tour agency in Batanes – Bisumi Tour and Services! and don’t just take my word for it, go check out their raving 5-STAR REVIEWS from real guest accounts, and find out how you’re assured of a 5-STAR adventure! 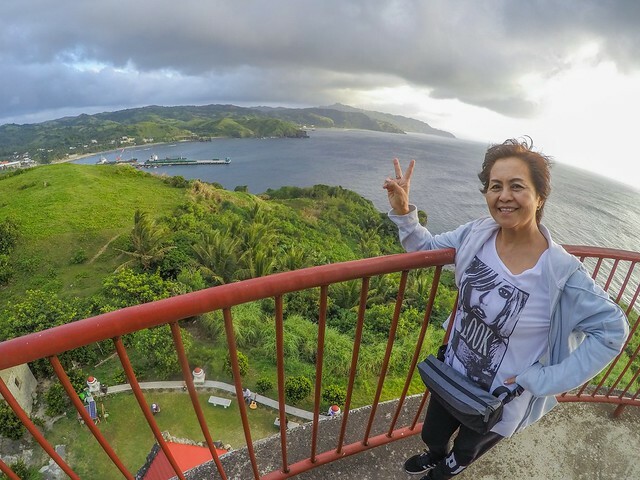 This trip to Batanes is extra special because Mom is with me, so I planned this trip to be more of a relaxed-vacation one so she could have fun. Ready? 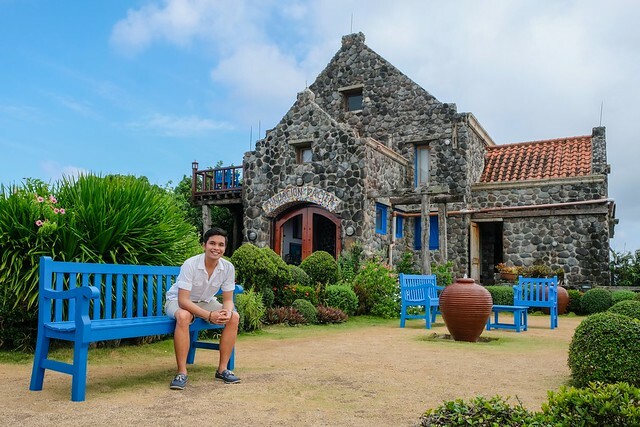 We flew in Batanes with Philippine Airlines. And since all PAL flights to Batanes in Manila were transferred to Clark, my Mom and I had to ride a P2P Bus from Naia T3 to Clark Airport. This is an inconvenience to all PAL guests coming from Manila, if you don’t want to travel up north for your flight, there’s still SkyJet and Cebu Pacific. 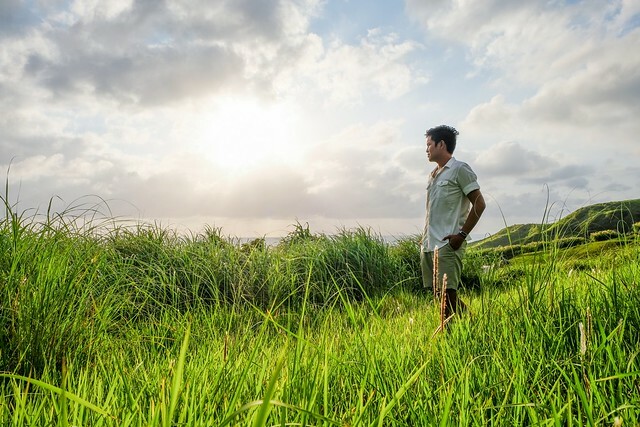 As soon as we arrived in Batanes, we were asked to pay ₱350.00 (~$6.6) for the Batanes Sustainable Ecotourism Fee at the Airport. After payment, you will be provided with a passport-like pamphlet – that will be stamped with each visit to major spots in the island-chain. We were welcomed at the airport by Bisumi staff, together with Arbin (our tour guide/photographer) and to my surprise, we were accompanied to our accommodation – Abegaña’s Guest House, by Ryan himself! (owner of Bisumi Tours and Services). 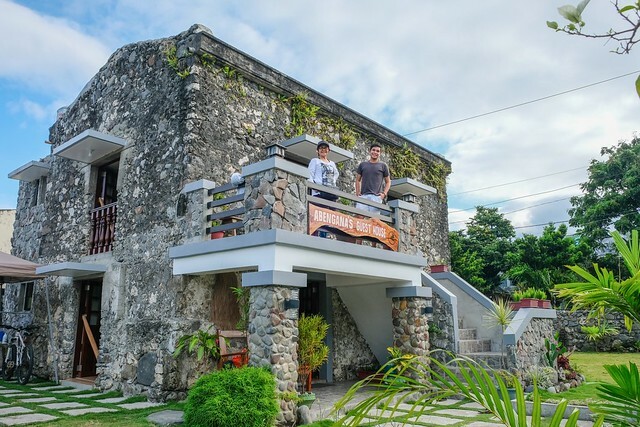 Abegaña’s Guest House is one of the most visited and photographed houses in Basco for its beautifully revamped stone house exterior. Inside is a whole different story for it looks very modern. 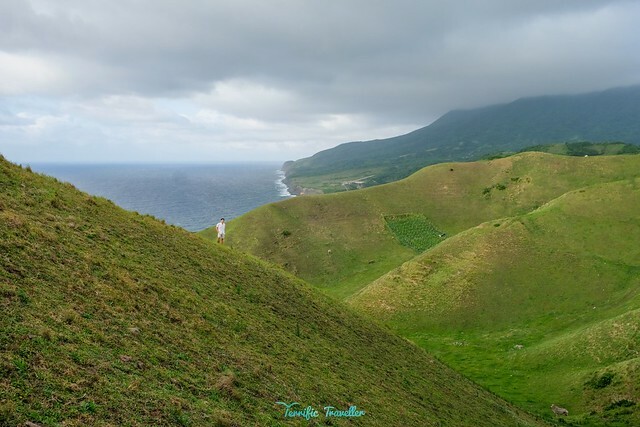 Batan Island is the main island of Batanes, and is the second largest inhabited island in the chain. 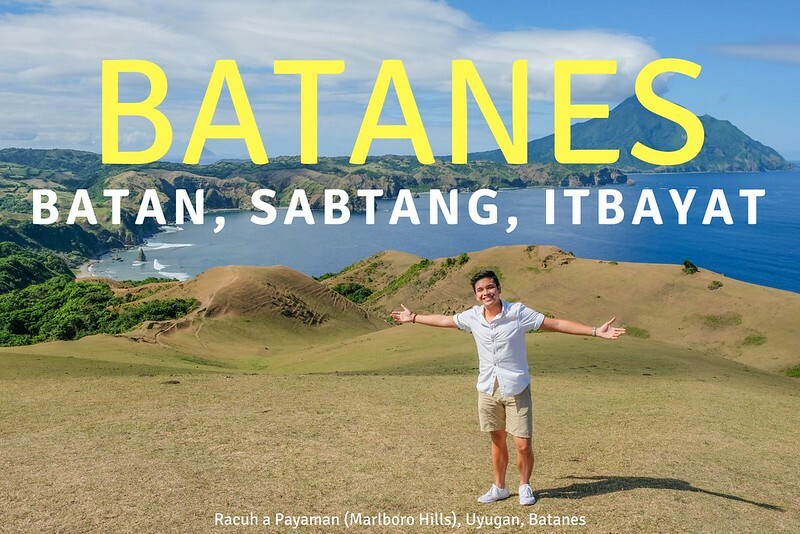 Batan Island has four municipalities (out of 6) namely: Basco, Ivana, Mahatao, Uyugan. The other two: Itbayat and Sabtang, are located in their own respective islands. After a quick rest and lunch, we started our North Batan tour. It started to drizzle on our way to our first stop, so we had to be quick in taking photos, or else we’ll be soaked in no time. This chapel was opened in May 2008, and stands on top of a hill, overlooking the town of Basco and the surrounding landscapes. 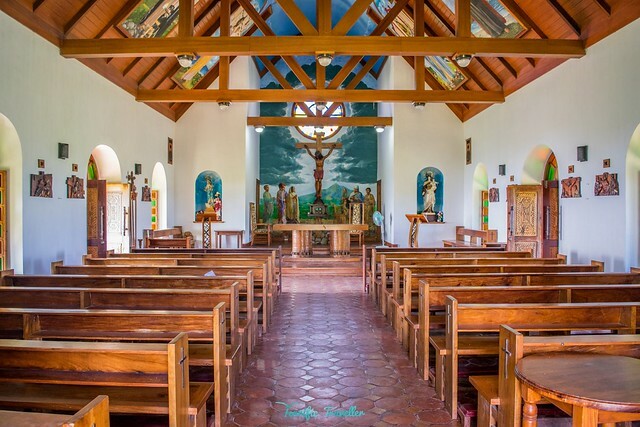 The photos above were taken in May 2016, where the chapel was still in very good condition. 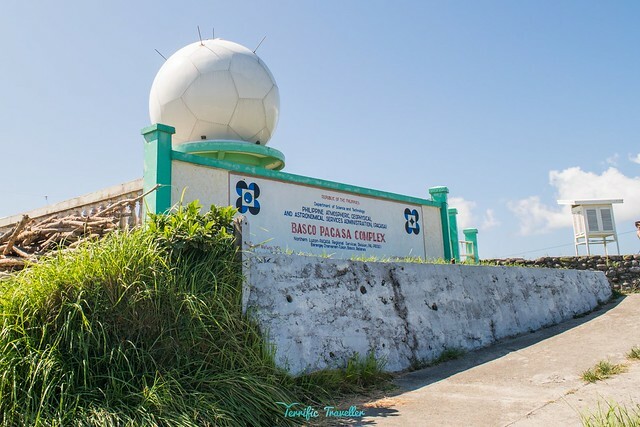 But the time we went here, and the nearby PAGASA weather station for the most recent tour, the overall integrity (inside and out) is now rickety, and badly needs rehabilitation. – Reason? 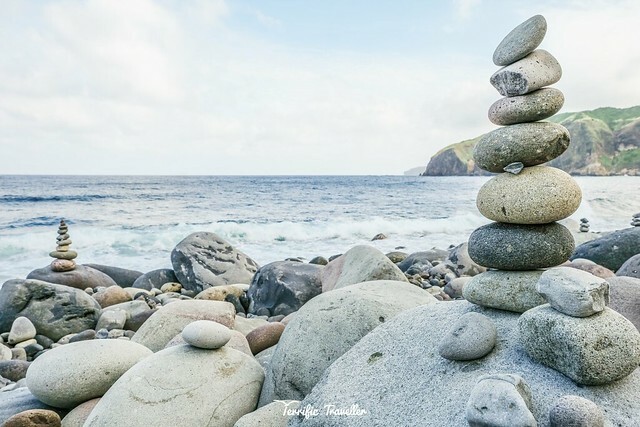 Batanes was badly hit by a typhoon in September 2016, and up to now, the province is still recovering. It was drizzling the time we started our tour, hence the thick clouds. 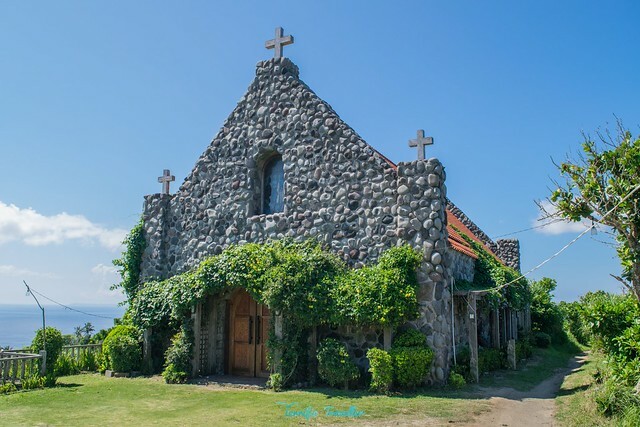 The design of the church was inspired by Ivatan stone houses, and was constructed by the Abad Family – the most prominent and influential family in Batanes. Why is it called Radar Tukon? Radar = Radio Detection, Tukon = Hill. This facility used to be a lighthouse, and was also used as a United States weather station. 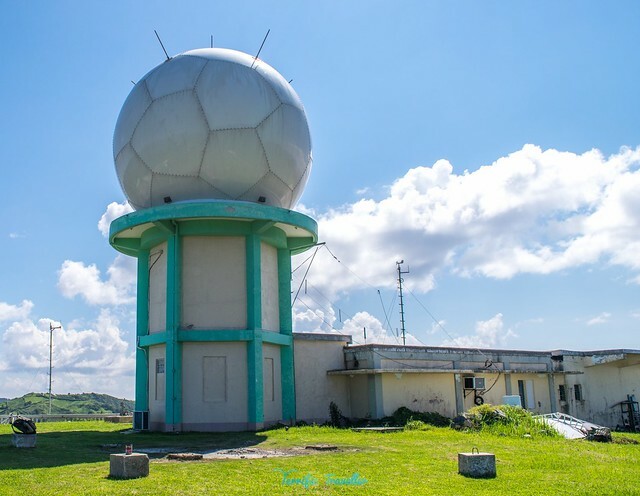 The soccer-like radar is now completely destroyed, satellite dishes detached – the weather station is now currently non-functional. Hooray, the drizzle stopped! and just in time for us to take photos at one the most picturesque destinations in Batanes – Fundacion Pacita – a beautiful “Nature Lodge” once home to Pacita Abad, an internationally acclaimed artist, who succumbed to the Big C in Singapore in 2004, and now rests in peace on the wind-caressed Tukon Hill adjacent to Fundacion Pacita. 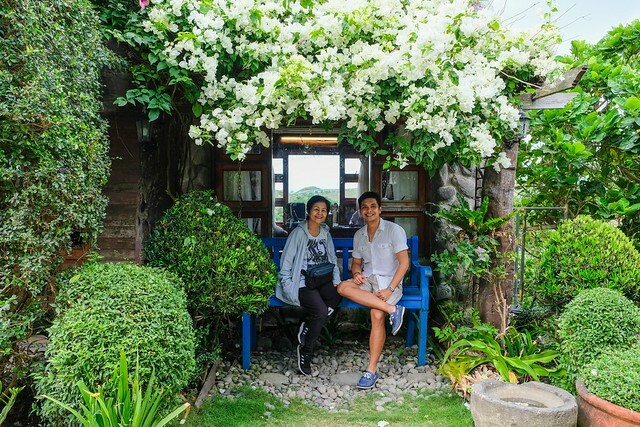 Since then, the lodge has been refurbished by her brother, former Budget and Management Secretary Butch Abad. 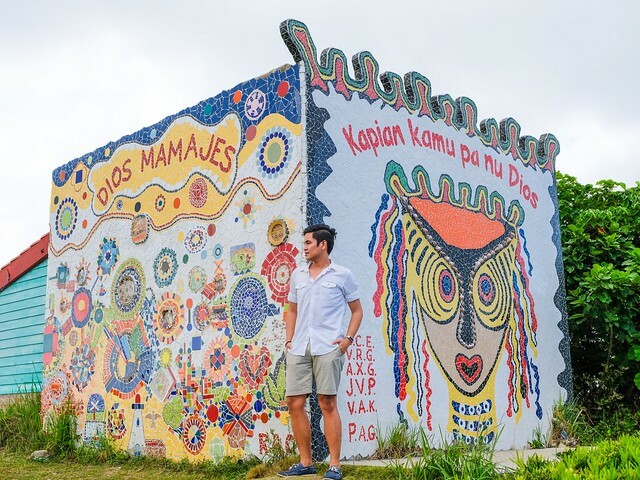 Dios Mamajes is an Ivatan greeting which means “God will Repay”, while Kapian kamu pa nu Dios means “The goodness of God be with you”, or simply “God Bless you”. These murals weren’t here yet when I first visited along with other great improvements around the lodge, so good thing I went back! 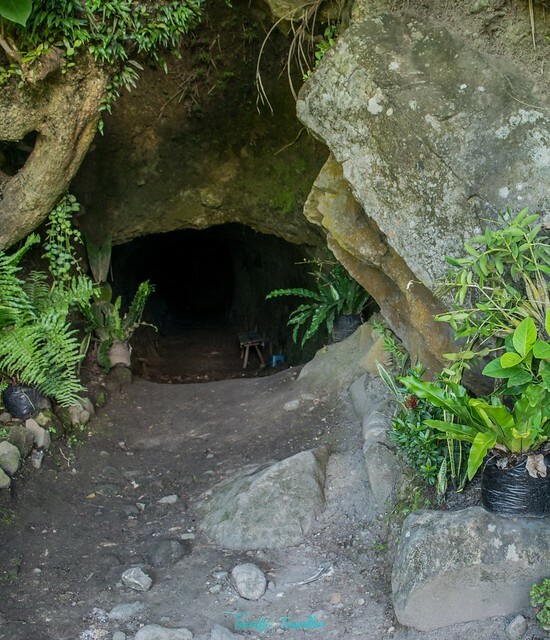 This 5-door tunnel, complete with a series of chambers, a bunker that serves as a lookout spot, and a water reservoir, was constructed during the Japanese occupation as a shelter house for soldiers. You might be wondering why I didn’t post any photos inside the tunnel, well I have a very good reason: It was very slippery inside, because the reservoir made the floor slippery, and most parts of the cave moist. I didn’t want to risk falling and breaking my camera – that would have been a disaster. But you can try googling images inside for reference. 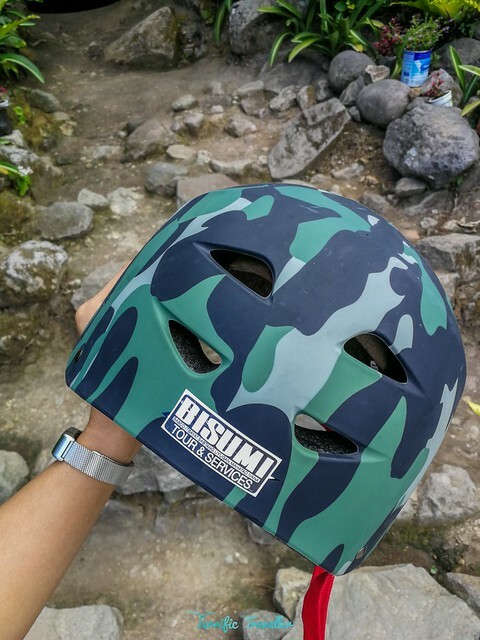 Be careful inside, wear proper head gear if available to avoid hitting rocks. The descent to the underground level is steep, so better wear sneakers or hiking sandals (if available). There were numerous chambers that felt a little creepy. This place is locally known as Chanpan, but is popularly known as Valugan, which means East. It is a sacred fishing port of the Ivasay fishermen, most especially those from Brgy. San Joaquin. 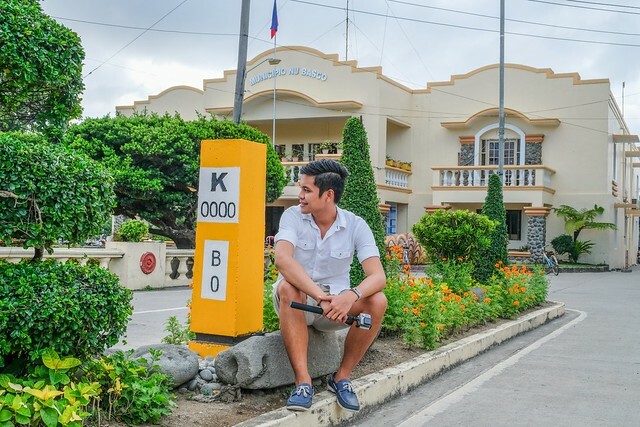 You’ll also get to visit the Provincial Capitol of Batanes, and the Municipal Building of Basco when you stop by Kilometer Zero. 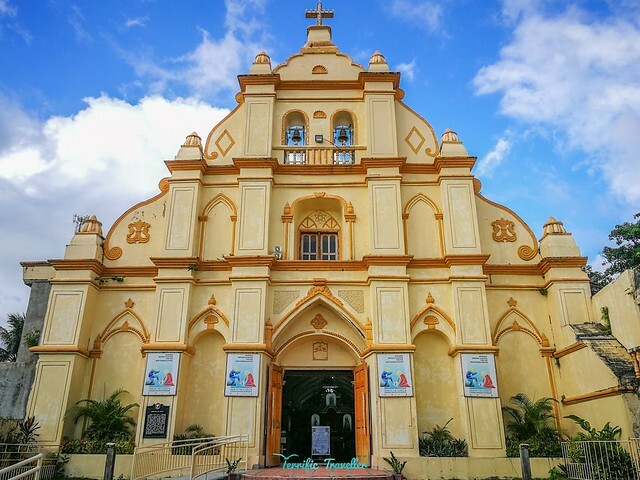 The Immaculate Conception Cathedral, also called Santo Domingo Church, or Basco Cathedral is one of the first limestone buildings to be built under the Spanish regime. 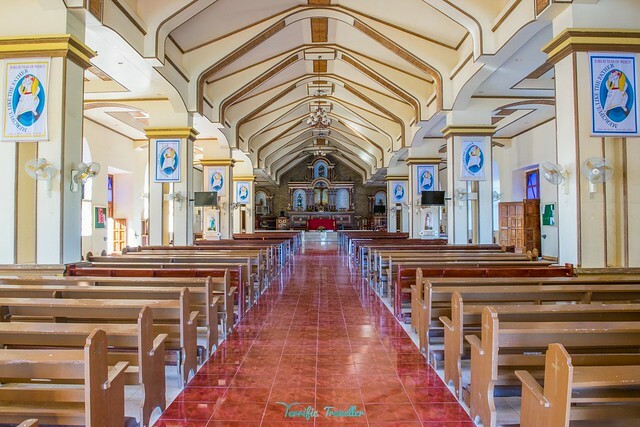 In 1860, the church was damaged by a fire and rebuilt by Father Antonio Vicente, OP in 1863, and the roof was added by Father Mariano Gomez, OP in 1891. It survived the Filipino-American War (1899 to 1901) and the World War II (1941 to 1945). 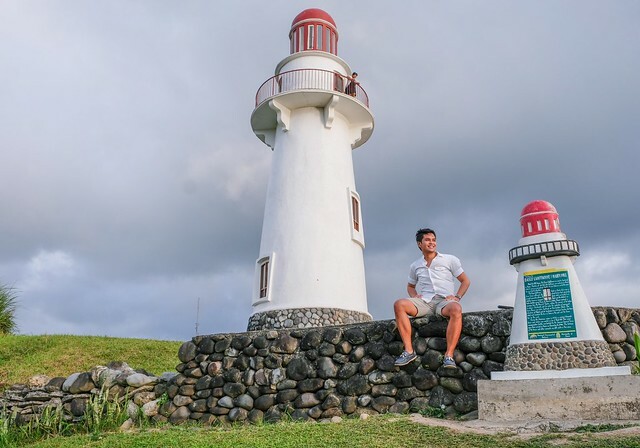 One of the most photographed locations in Batanes, (well actually all locations are photographed a lot, but this location, and the Basco Lighthouse coming up next, takes the cake). You can clearly see why =) Though the weather changed again from a little sunny to cloudy, we were able to bear the super strong winds from the West Philippine Sea. Look at the hills! They’re alive! – please tell me you got this one. Haha. But kidding aside, I’ve been at this exact same location three times now (2016, 2017, 2018) and the view never gets old. You would just want to sit or lie down and wait till sunset, or till the cows lick your face haha. It was still cloudy at sundown, but good thing the weather permitted us to take some photos before it started raining again. 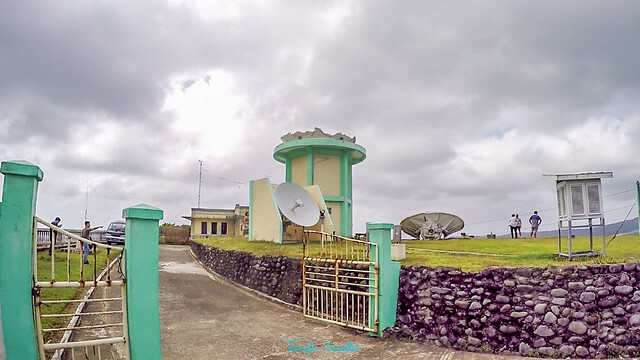 This lighthouse was constructed in 2003 to serve as a navigational facility for local fishermen and at the same time as a tourist attraction. You would normally see a flock of tourists here flying their drones, and even prenuptial shoots! Here’s a sunset shot at Naidi Hills, not far from the lighthouse. (actually just jump over the cemented wall –carefully– and you’re here!) just make sure you bring wet towels or alcohol because the tall grasses will sting if you’re not wearing pants and shoes. Thanks to Mr. Francis Neyala – a resident of Sabtang Island for corrections on Morong Beach and 1 Love 1 Sabtang. Thanks to Mr. Gerald Vizcarra for correction on the spelling of Abengaña’s Guest House. 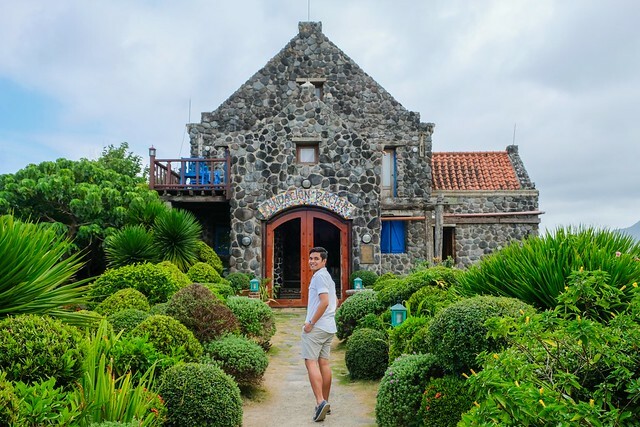 Love this blog about batanes! Heading up on DECEMBER! Did you stay at Itbayat for a night? Sorry for the late reply. 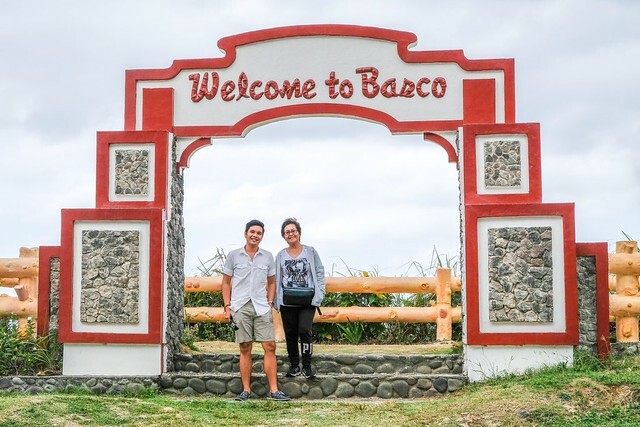 Yes, I stayed in Itbayat for one night and left for Basco the next day. Have a good day! Thank you so much Leland! Comments like this makes me more inspired to create good quality content =) Have a good day!